Naturopathic doctors combine the wisdom of nature with the rigors of modern science. 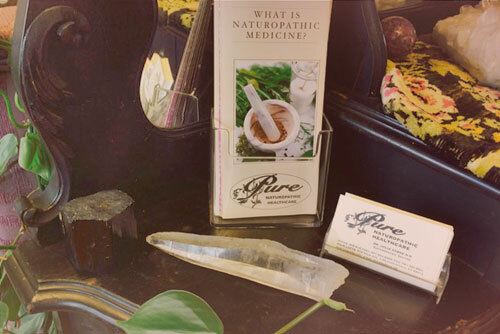 Steeped in traditional healing methods, principles and practices, naturopathic medicine focuses on holistic, proactive prevention and comprehensive diagnosis and treatment. By using protocols that minimize the risk of harm, naturopathic doctors help facilitate the body’s inherent ability to restore and maintain optimal health. It is the naturopathic doctor’s role to identify and remove barriers to good health by helping to create a healing internal and external environment. 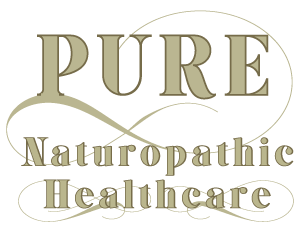 Naturopathic doctors work in private practices, hospitals, clinics and community health centers. NDs practice throughout the United States and Canada. Qualified naturopathic doctors undergo rigorous training before they become licensed health-care practitioners. Visit our Professional Education page to learn about naturopathic education. A naturopathic doctor will take time with you. During your first appointment, your doctor will take your health history, find out about your diet, stress levels, use of tobacco and alcohol, and discuss why you’re there. He or she may perform an examination and order diagnostic tests. Naturopathic doctors keep themselves up-to-date on the latest scientific research and incorporate this evidence into their treatments. The naturopathic doctor will work with you to set up a customized health management strategy. If necessary, your doctor will refer you to other health-care practitioners. A first visit with a patient may last one to two hours and follow-up visits range from 30 to 60 minutes, although this varies depending on the ND. Naturopathic doctors need sufficient time to ask questions and understand the patient’s health goals. NDs also need time to gather information, do an appropriate examination and teach his or her patients about managing their condition and improving their health.